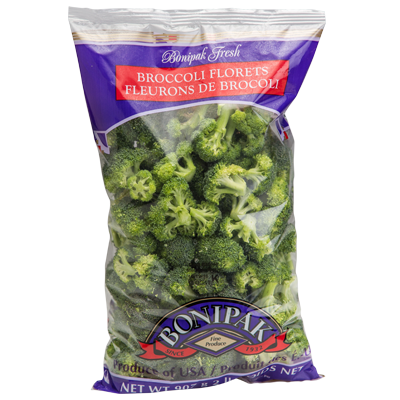 For over 85 years, Bonipak continues to be a leader in the produce industry through sustainable growing practices and dedication to quality. 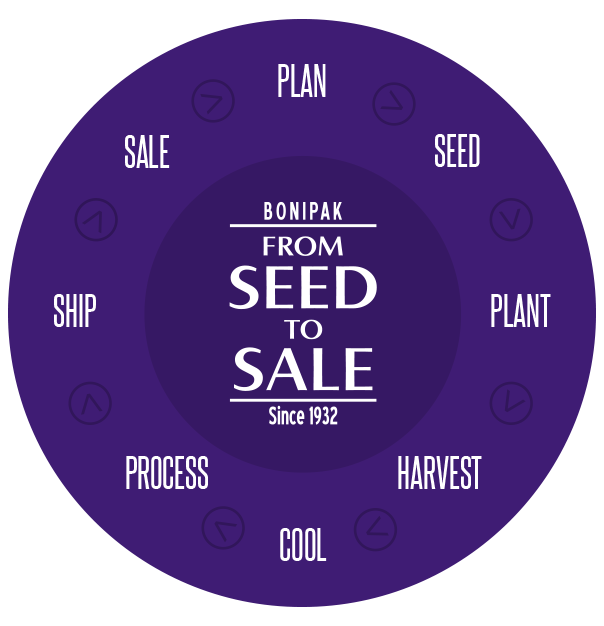 For over 85 years, Bonipak has controlled our product from seed to sale, allowing us to plan our business with our customers and increase their bottom line. 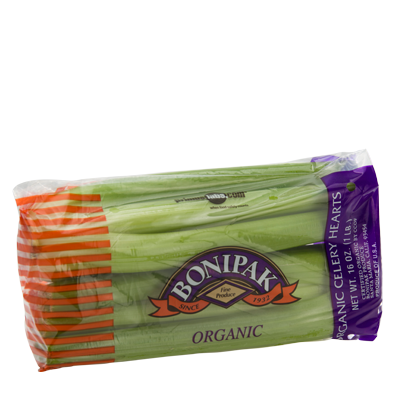 Bonipak grows, harvests, cools, processes and ships millions of cartons of fresh vegetables to retailers, wholesalers and food service customers all over the world. 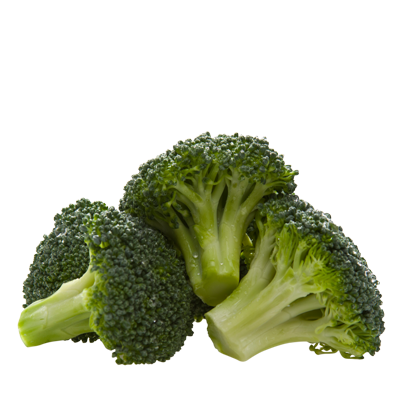 What sets us apart is our seed to sales approach. 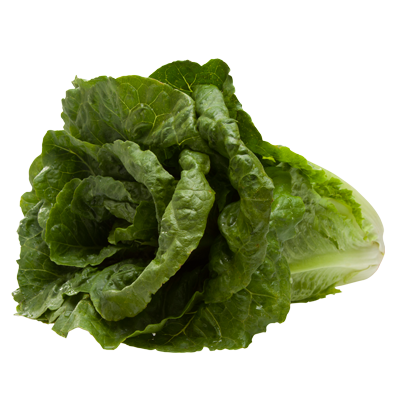 We control the entire process, ensuring consistent high quality produce year round. We are proud of the relationships we have fostered with our customers over the past 85 years. We invite you to navigate our website and learn more about us.